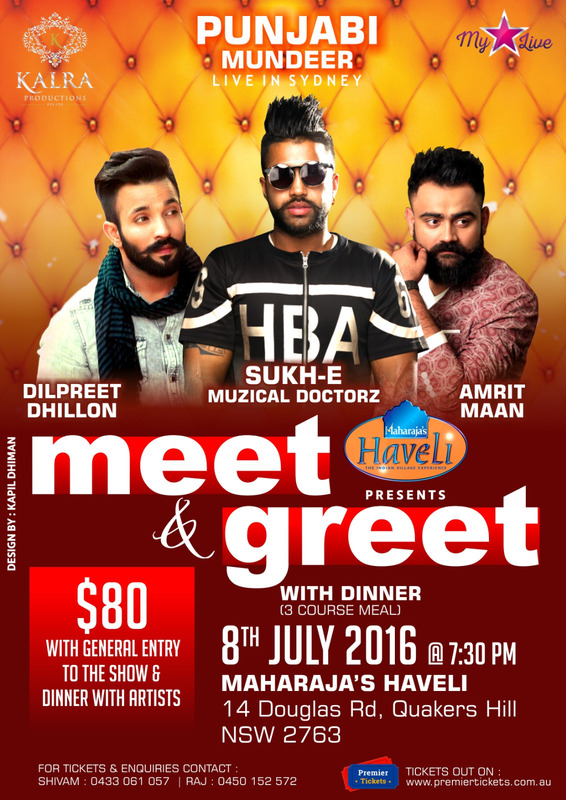 Meet & Greet and Dinner with the artists of Punjabi Mundeer, the night before(8th July 2016) the live concert (9th July 2016). Punjabi Mundeer is going to be one of the biggest Indian / Punjabi nights out of 2016! The most hit and viral Punjabi singers such as Sukh-e Muzical Doctorz , Amrit Maan, Dilpreet Dhillon, Avi J and Shrey Sean will be performing live in Sydney at the Manning Bar in USYD. There will be 2 DJ’s on thenight playing the top and the most viral music all night. 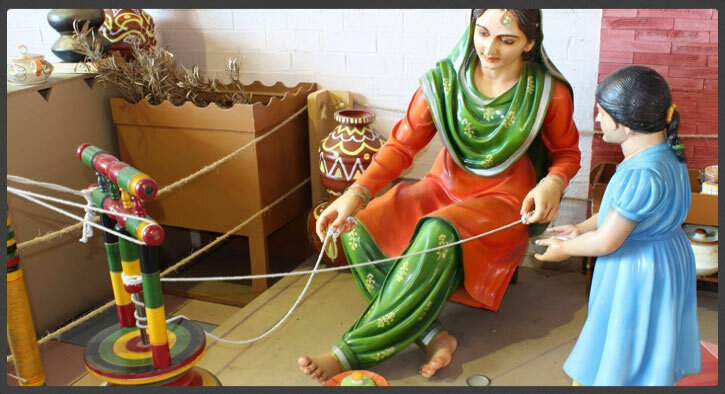 The night will also include a bhangra performance by the local talents of Sydney! We would like to invite all the fellow music lovers and everyone else who just wants to have an amazing night with a guarantee! 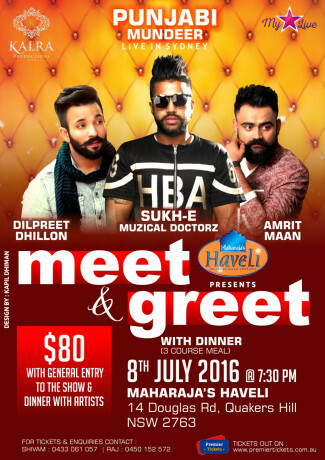 Also don’t miss the opportunity to meet these singers face to face on on Friday 8th July @ Maharaja’s Haveli in Quakers Hills.